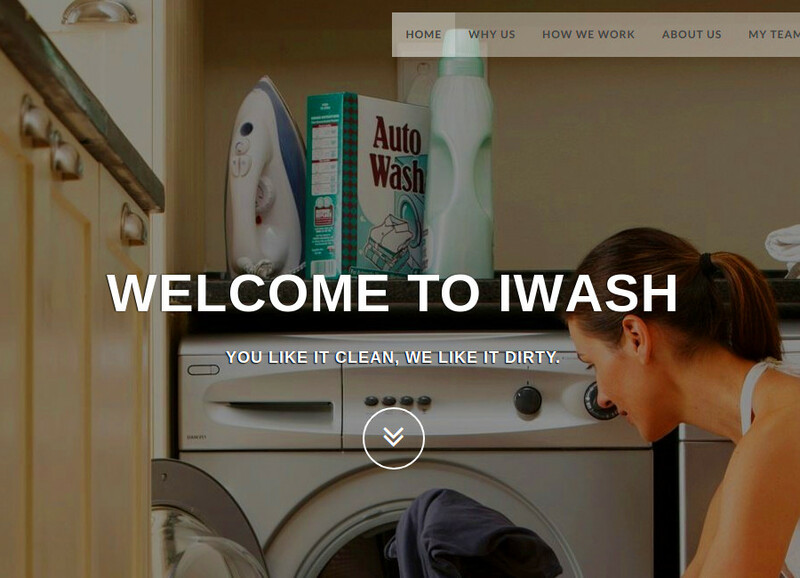 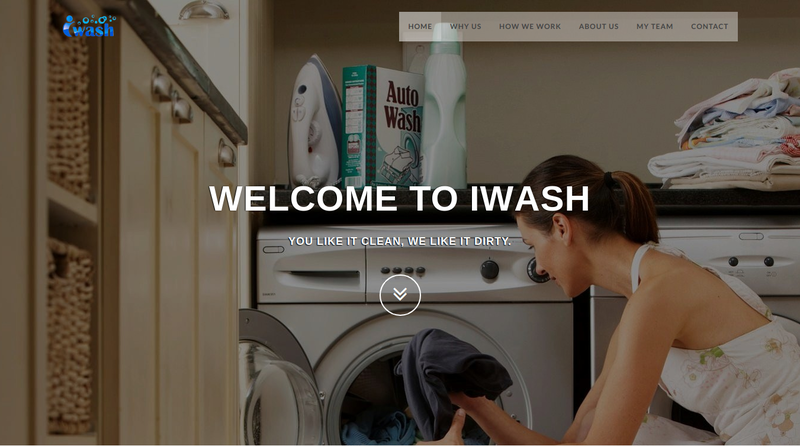 A static website for a laundry startup. 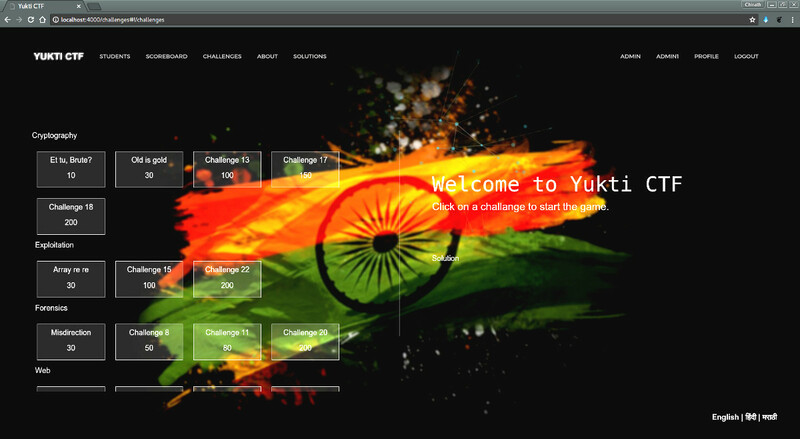 Chirath is a Developer and Open Source Enthusiast. 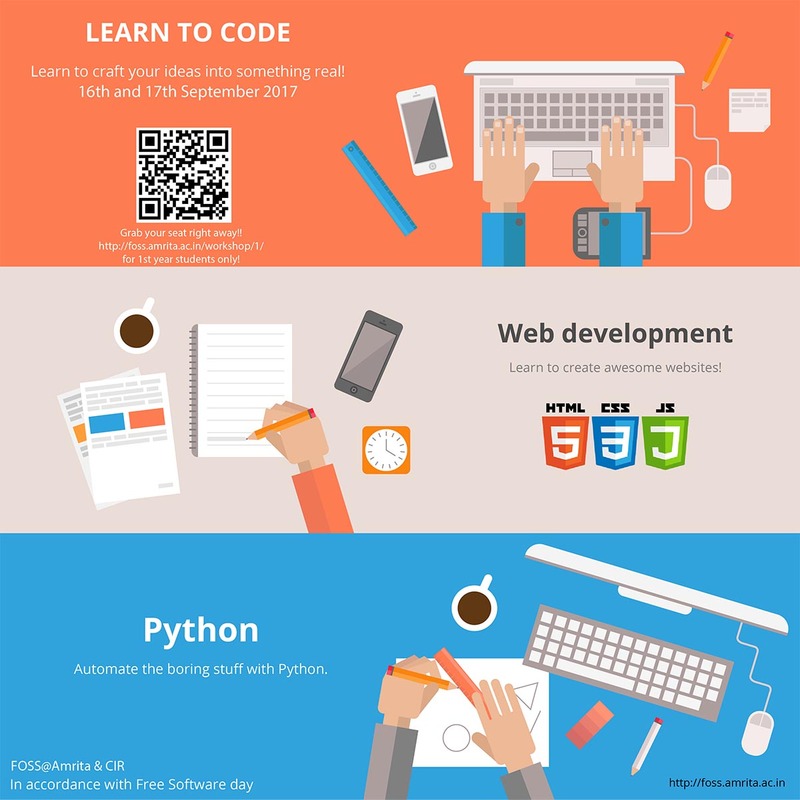 He is interested in Web development, Machine learning and technology in general. 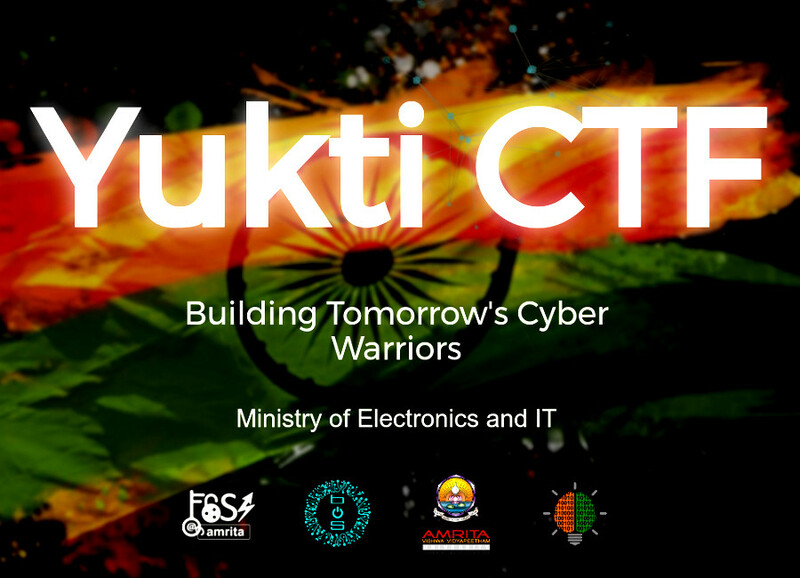 He is a member of the FOSS club at Amrita Vishwa Vidyapeetham, Amritapuri and has made contributions to open source projects like Debian Distro Tracker. 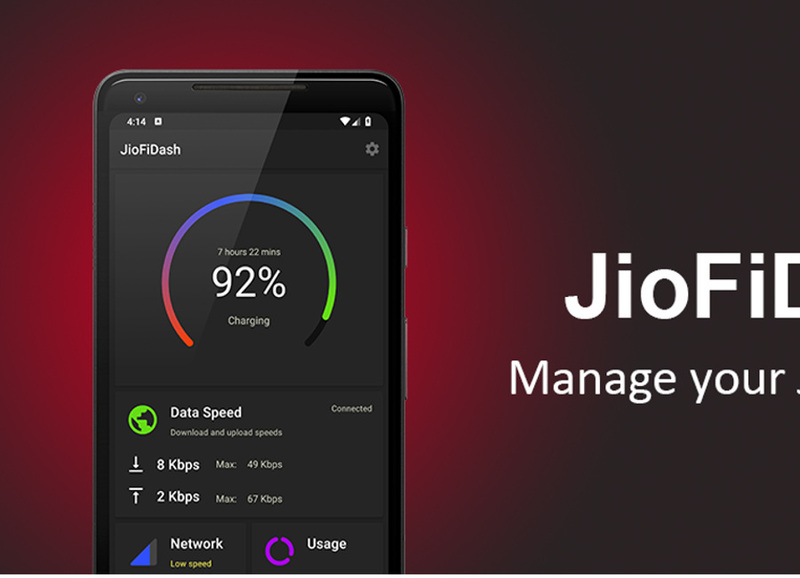 JioFiDash is a simple dashboard to manage your JioFi device. 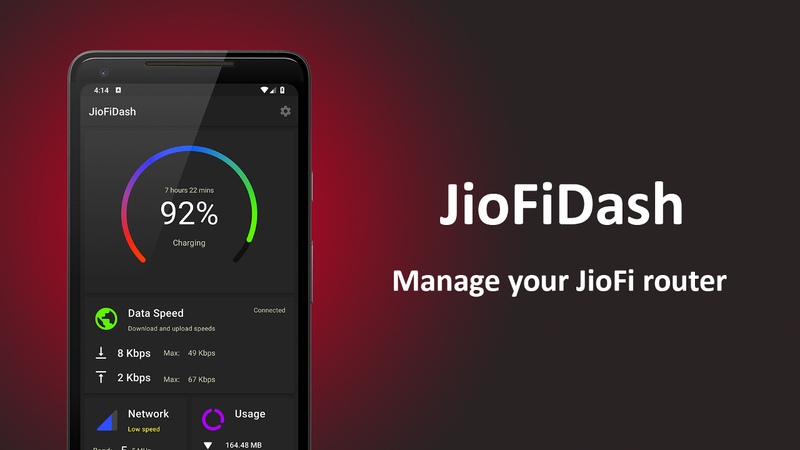 - Battery status, Network speeds, and Data usage. 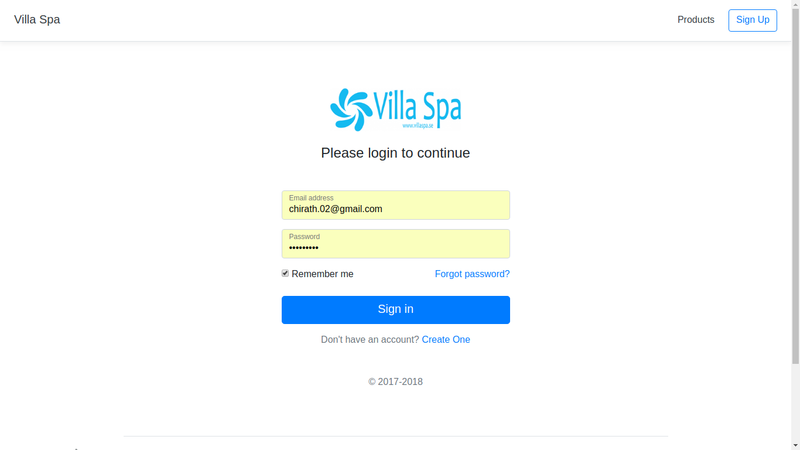 - Change WiFi SSID name and password. 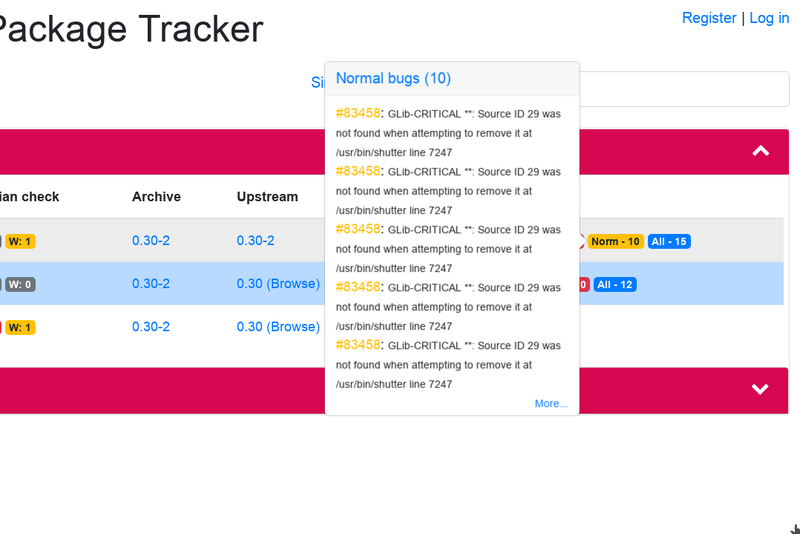 - View and Block connected WiFi devices. 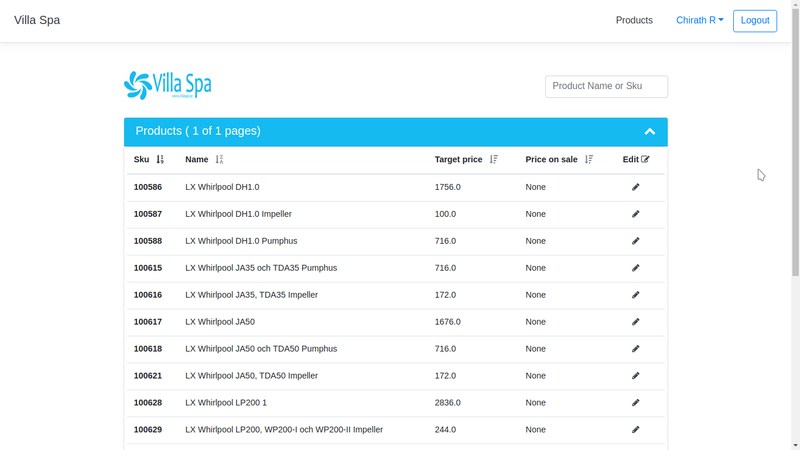 - Enable the WPS push button. 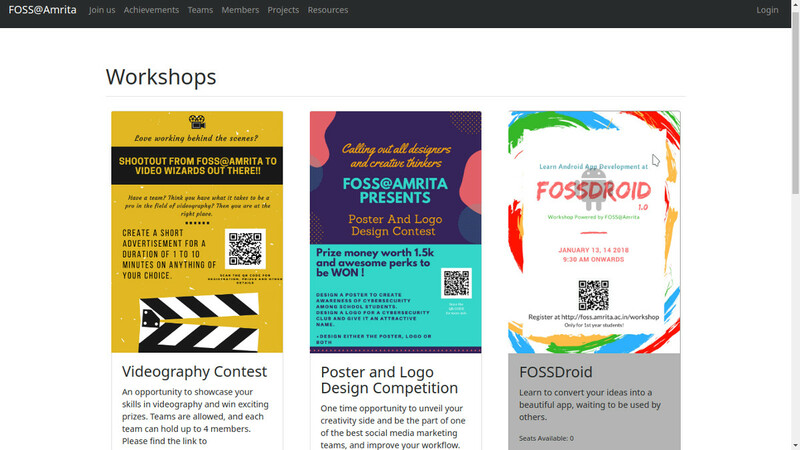 - Show notifications for low, full battery. 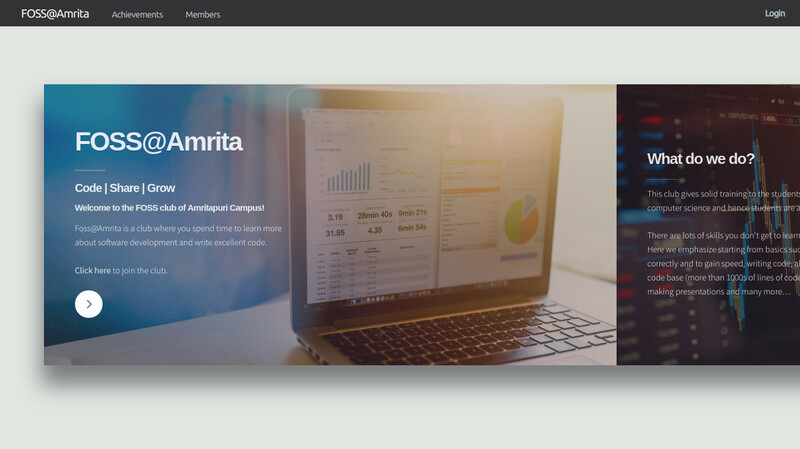 - Beautiful Dark material design theme. 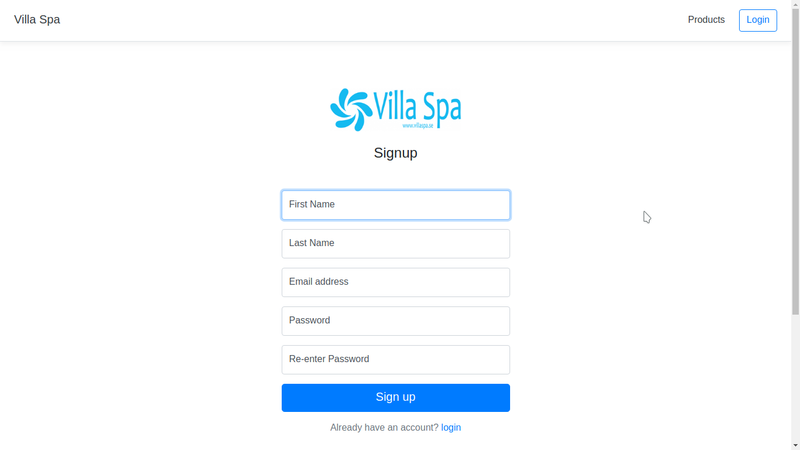 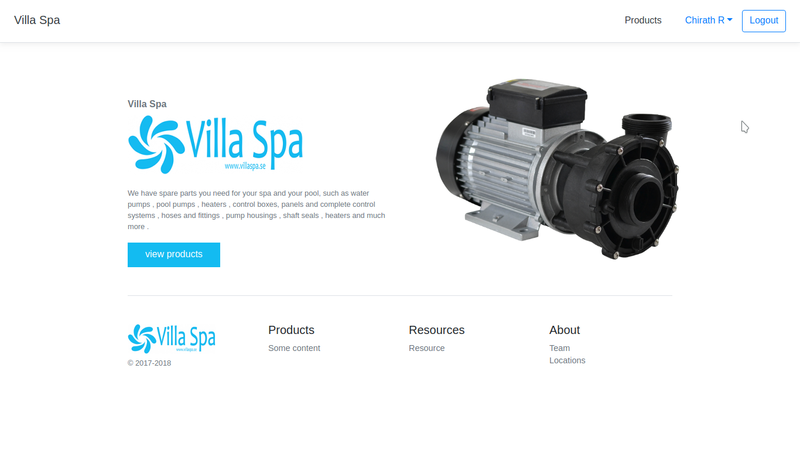 A system to handle user authentication and product management for VillaSpa, a startup based in Sweden. 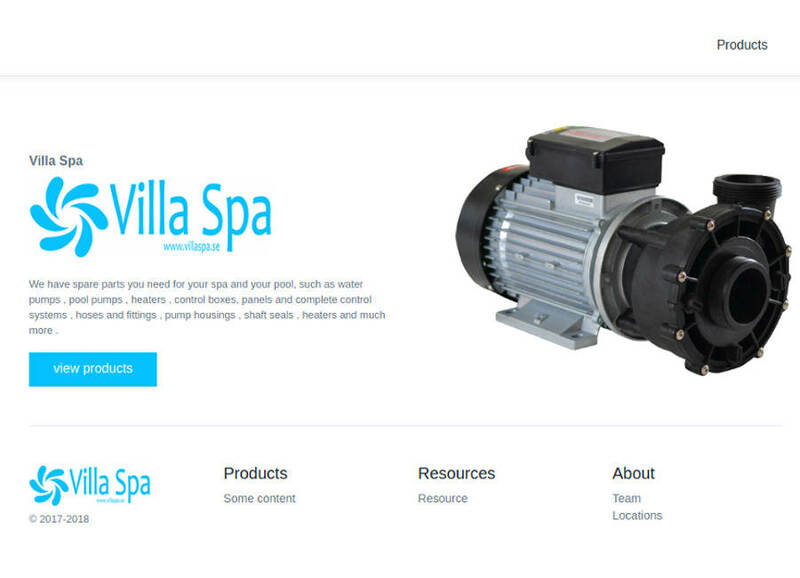 Simple and intuitive design to makes the website fast and easy to use. 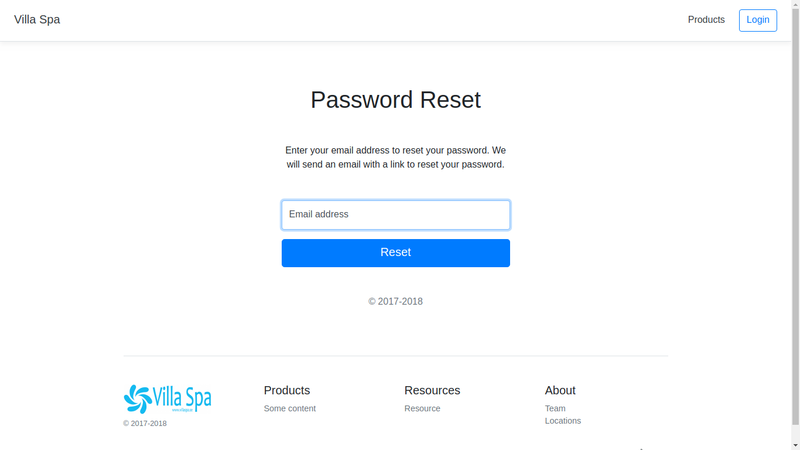 Developed a system to handle authentication(login, registration, password reset and password change) and product management(list, update and view product information). 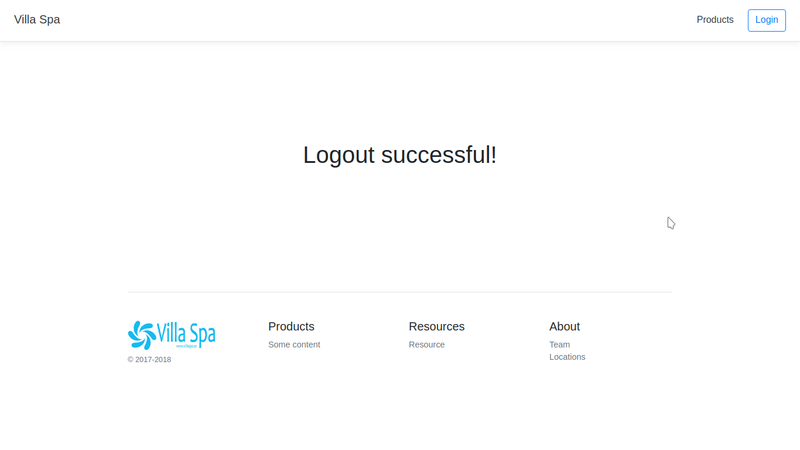 Developed a REST API with a JWT token-based authentication system to handle product information and registration. 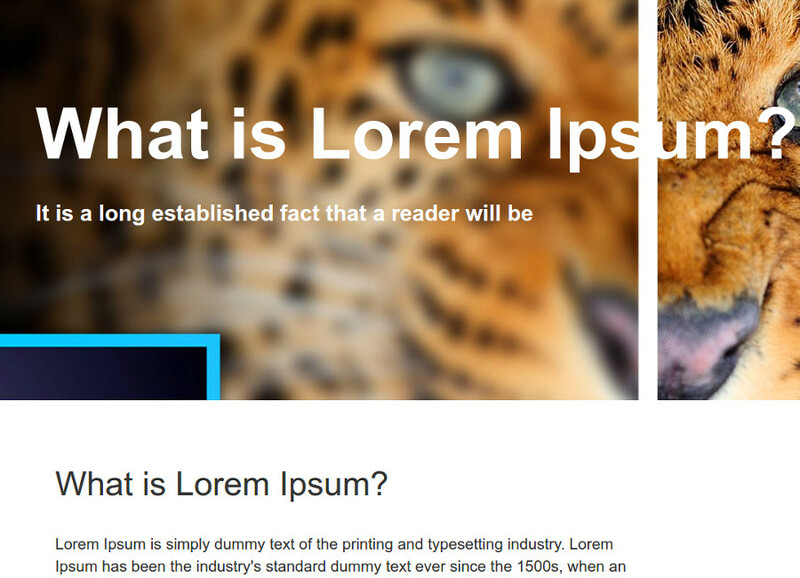 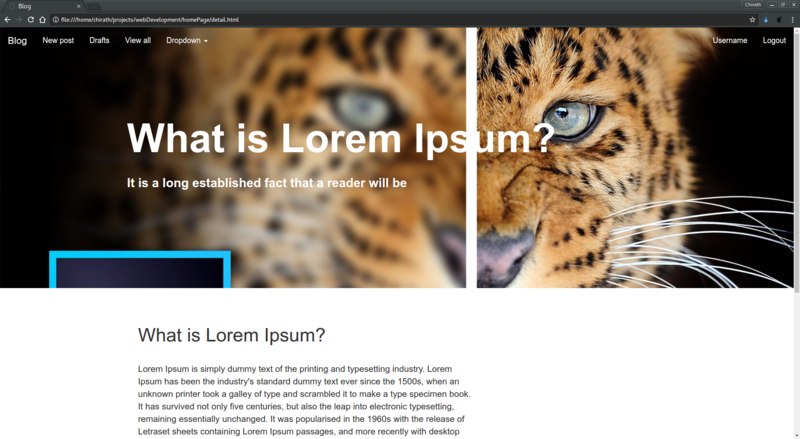 The UI was developed using Bootstrap 4 and jQuery. 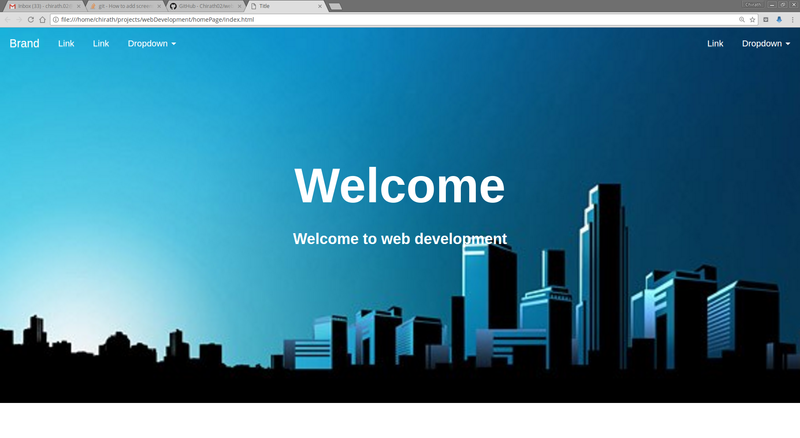 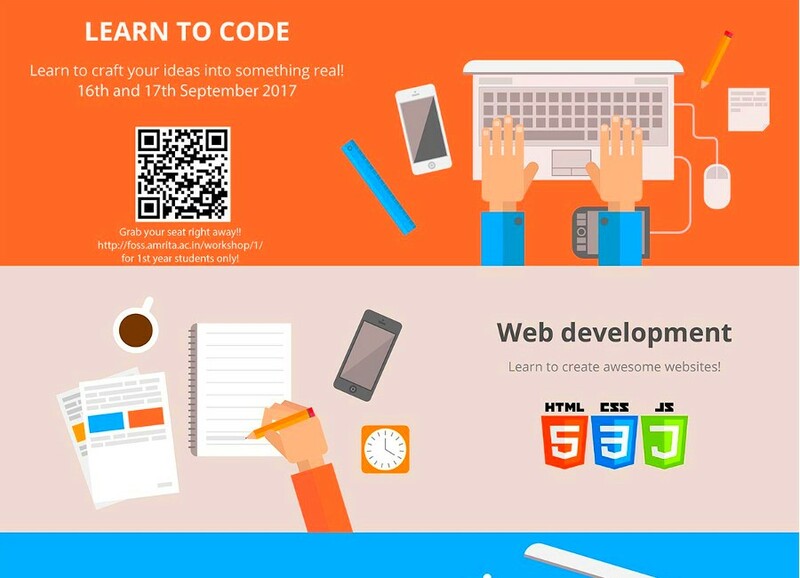 Python | Django | Django REST framework | Django REST framework-jwt | MySQL Bootstrap 4 | jQuery | Forola. 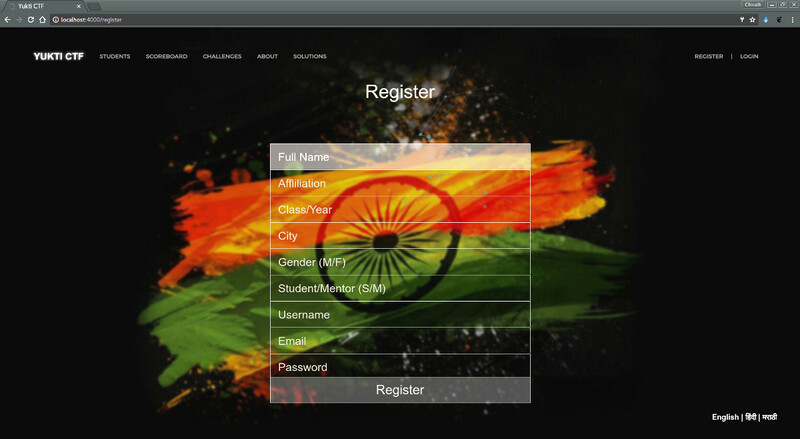 A system that handles student details, progress, events, achievements, attendance, status updates, teams and workshop registrations. 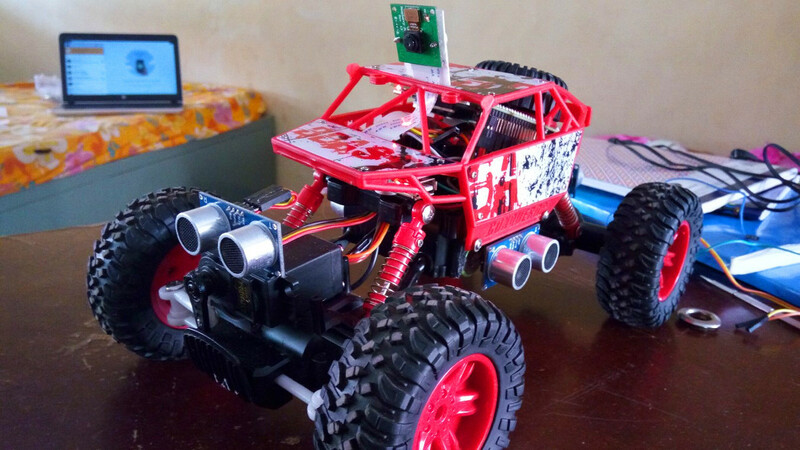 A self driving car model that uses machine learning and image recognition to navigate a track. 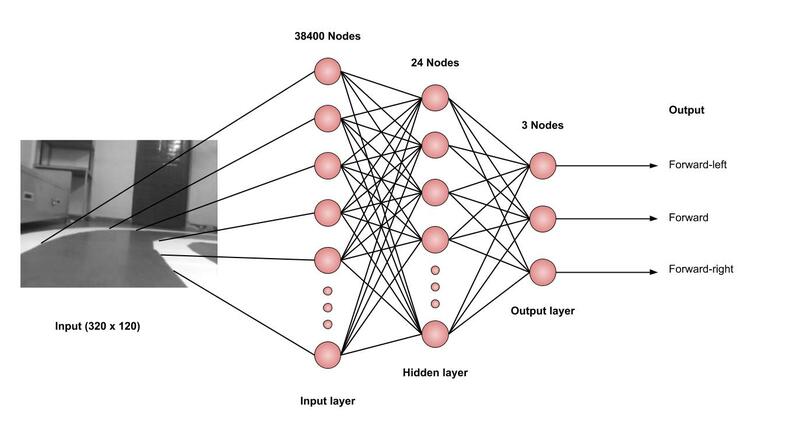 Trained an artificial neural network that predicts driving directions from the camera feed. 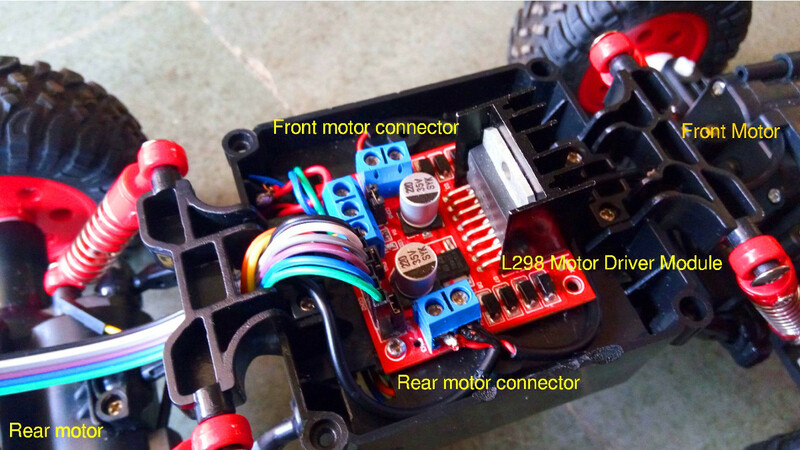 Build the RC car with motor controllers, servos, ultrasonic sensors, camera and a Raspberry Pi. 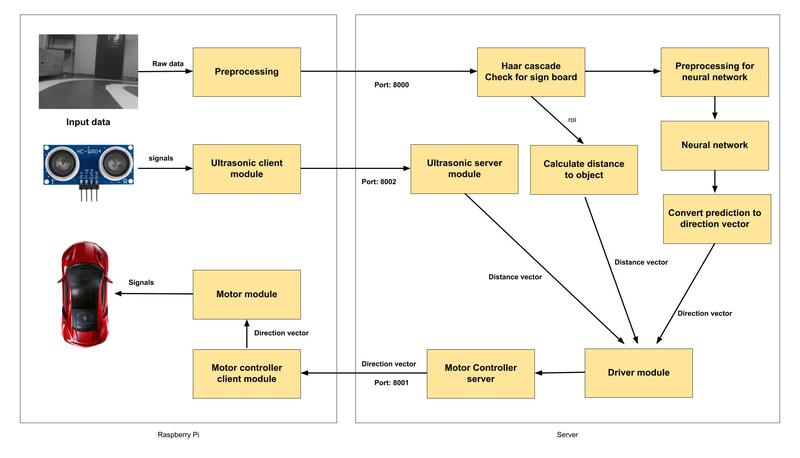 Server-client services that control movement and sensor data across the network. 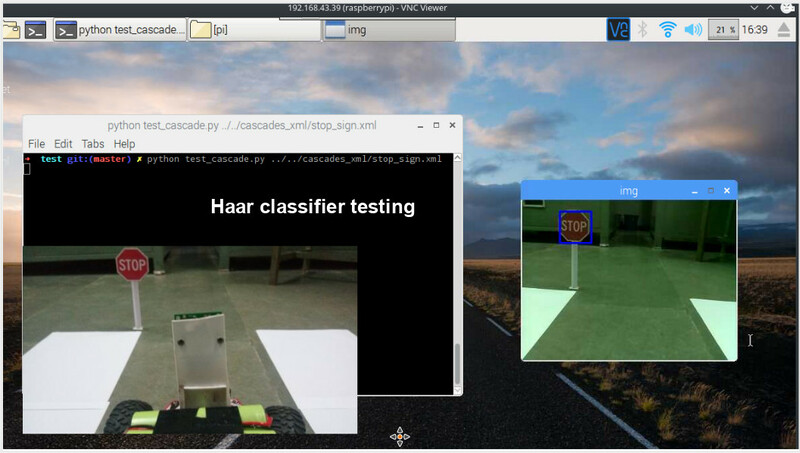 Haar cascade models to detect sign boards and traffic lights. 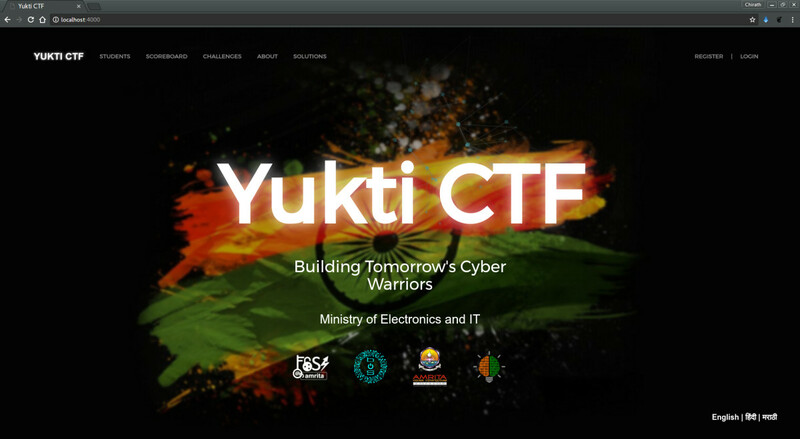 A Capture The Flag(CTF) platform to spread awareness among school and university students about various cyber attacks. 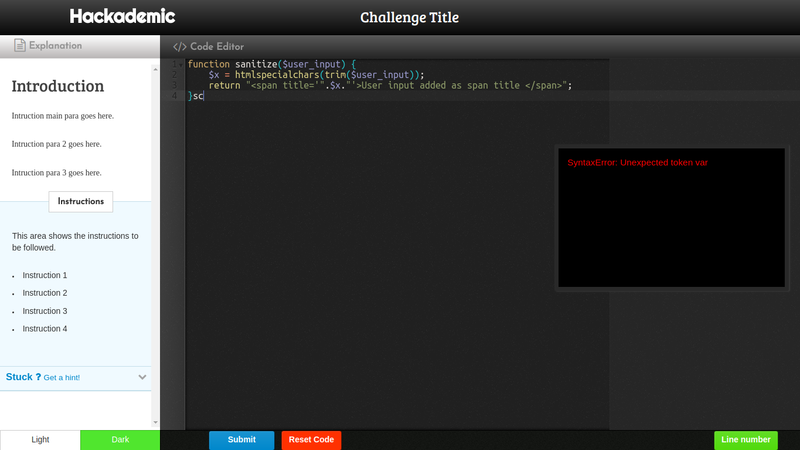 Developed the CTF challenge page, registration, and scoreboard system using Python and Flask. 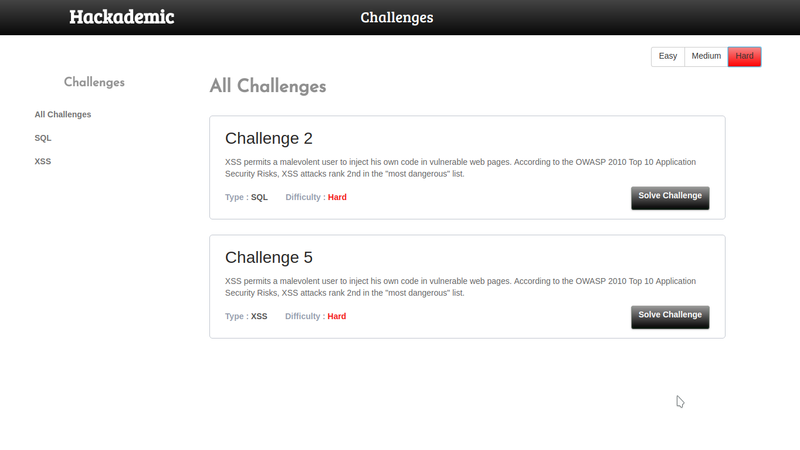 Designed the challenges page using AngularJS to display and accept solutions to problems. 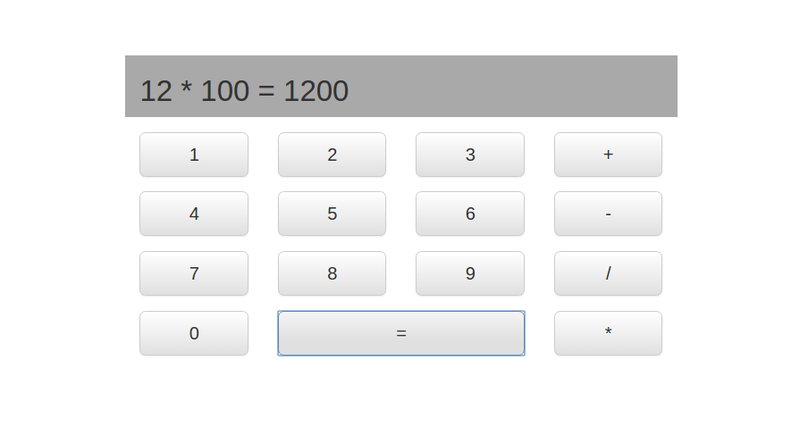 Worked with a team of 7 to design an RPG style game that helps keep the interest of students. 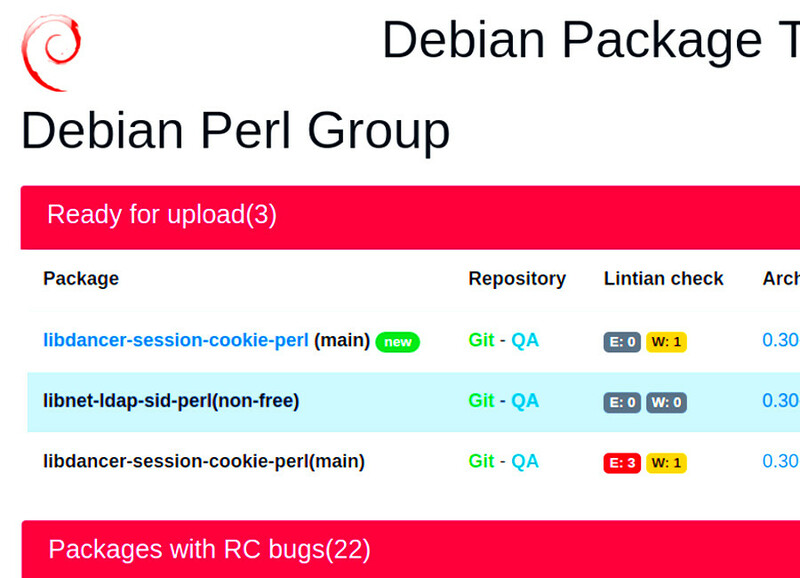 Designed a template for displaying team packages overview for Debian Distro Tracker. 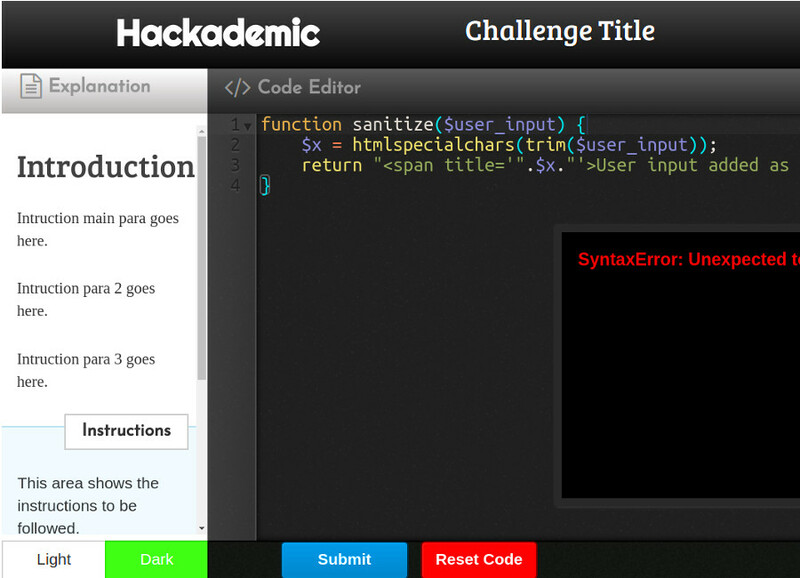 A web UI for listing challenges and an online editor for working with code snippets. 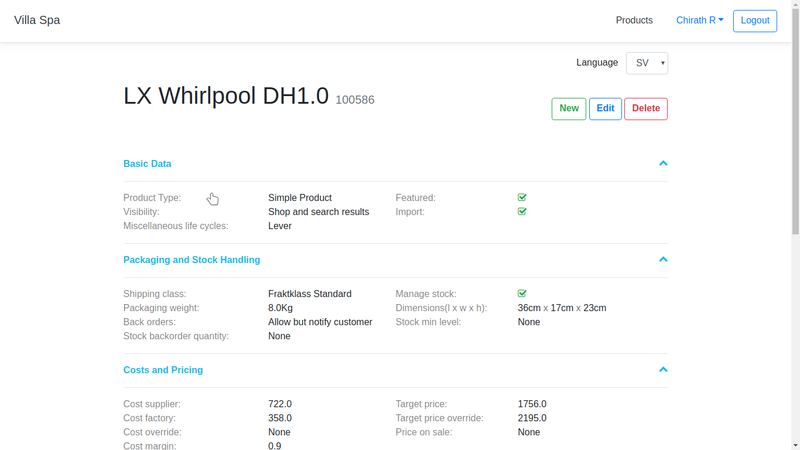 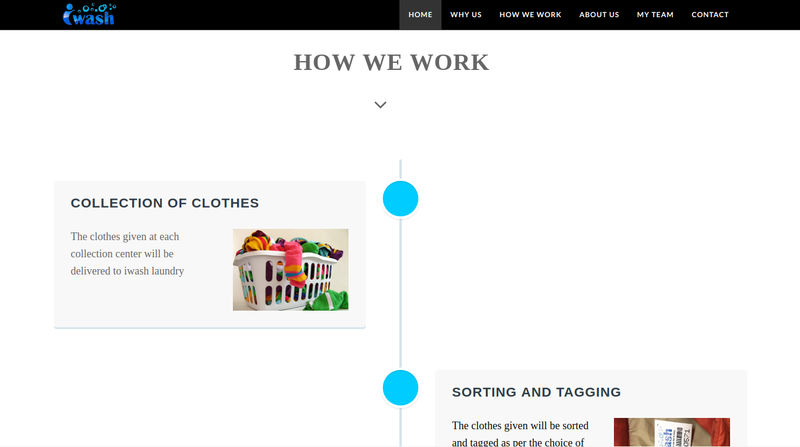 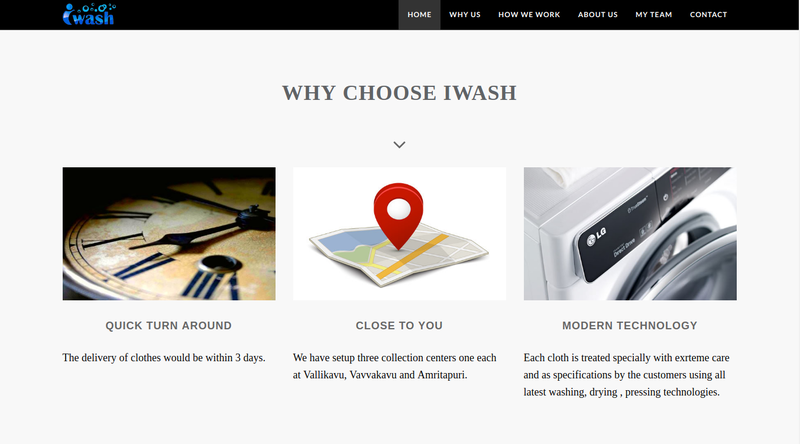 A simple static website for a laundry startup in Vallikavu. 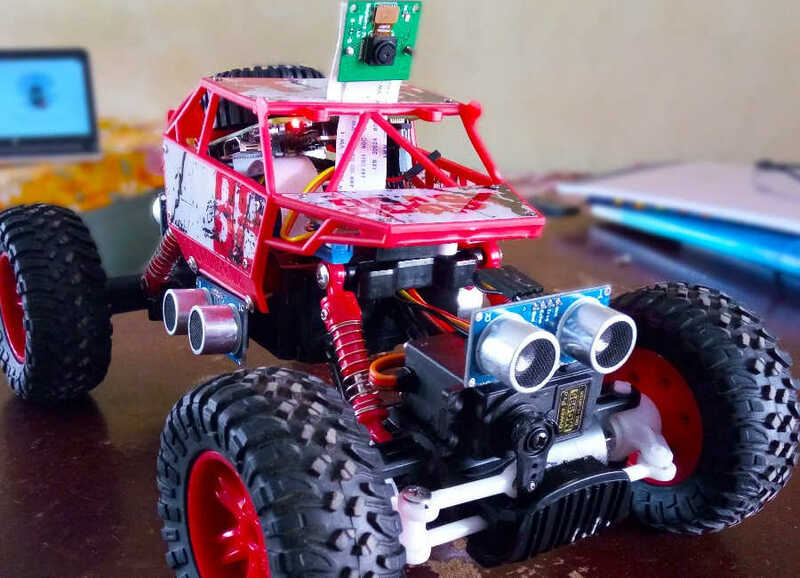 The increased number of cyber attacks and sophistication of the attacks makes it necessary for us to be well informed of safeguarding the security of the technologies that we use. 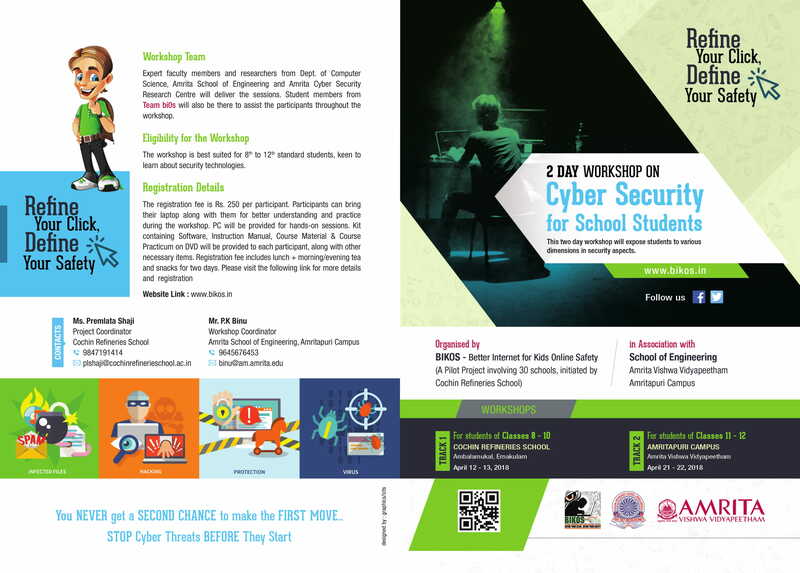 This two day workshop on Cyber Security exposed students to various dimensions on Cyber security issues and safety. 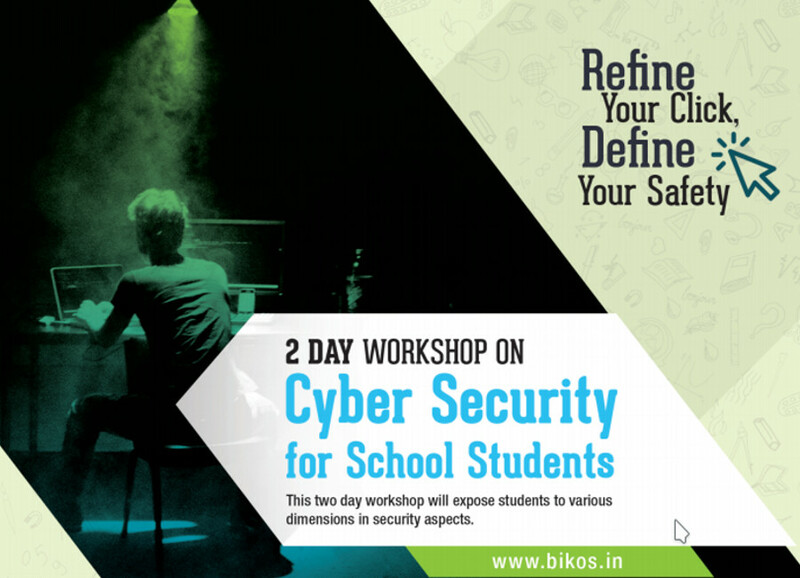 This workshop was conduced in collaboration with the BIKOS project. 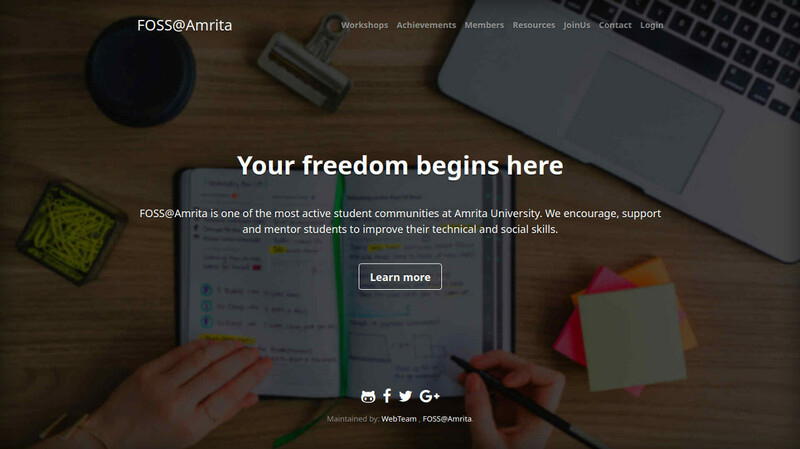 Took two day workshop on Web development, Python and Linux for the students at Amrita Vishwa Vidyapeetham, Amritapuri. 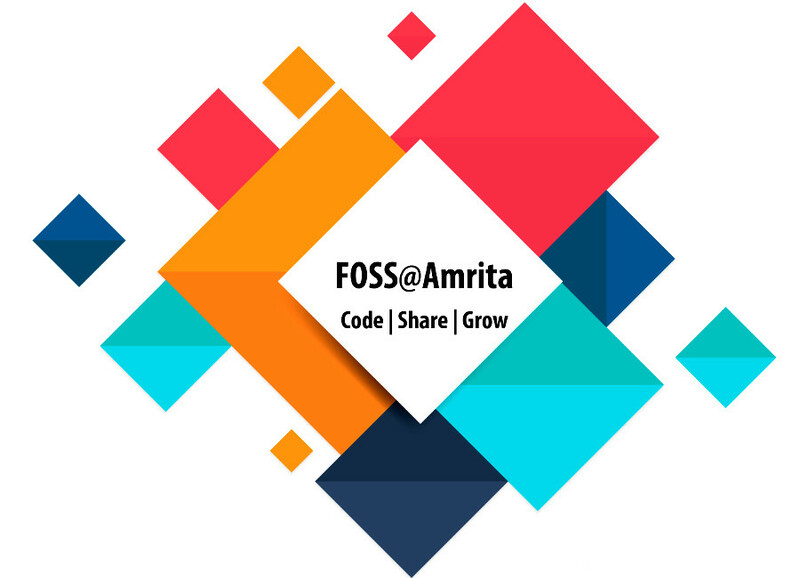 In collaboration with FOSS@Amrita.